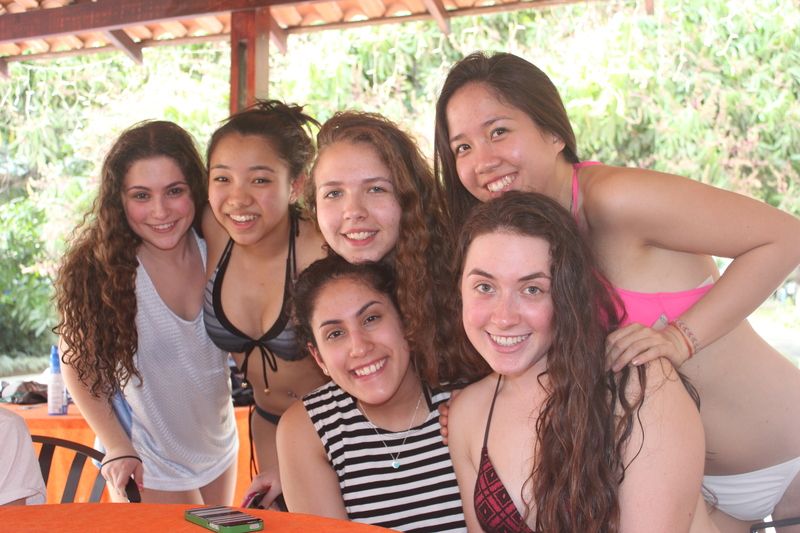 For this school year’s spring break, BSGE organized a 10-day trip to Costa Rica. 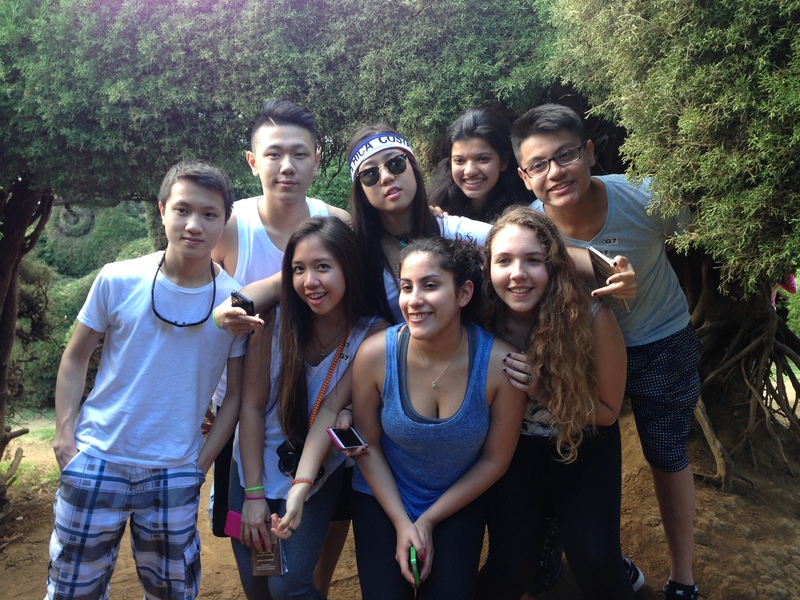 14 students – 6 juniors and 8 sophomores – joined the trip this year, which was led by Mr. Mehan, Mr. Lakhaney, and Ms. You. The group departed early in the morning on April 1st, and returned on April 10th, two days before school started. After last year’s expedition to Spain and France, which had a cultural emphasis, this year’s trip focused more on adventure and nature, while allowing students who take Spanish to practice their language skills. However, it also incorporated elements of community service, as the students completed almost 10 hours of volunteer work during the trip. 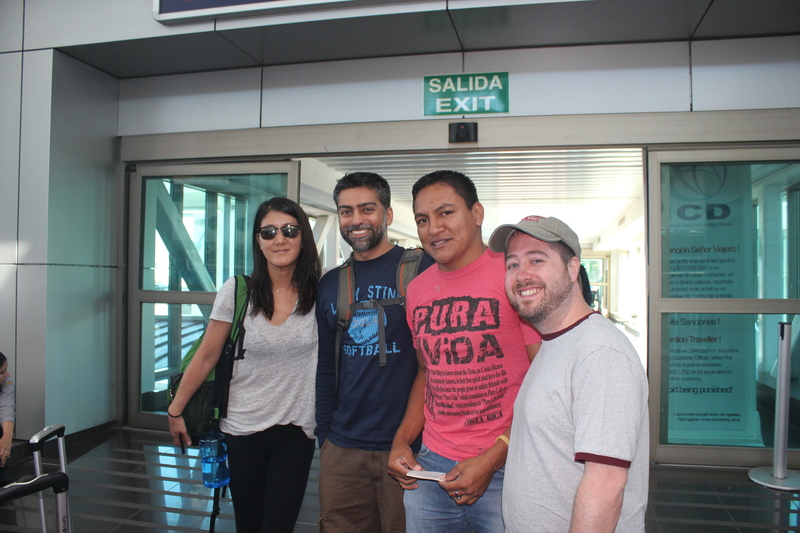 The group flew in and out of San Jose, Costa Rica’s capital city. The first day the group met their tour guide, Hurben, and driver, Olivier, who were with them for the entire trip. The group spent the first few days driving around and visiting the Poas Volcano, La Fortuna waterfall, and hot springs, among other things. 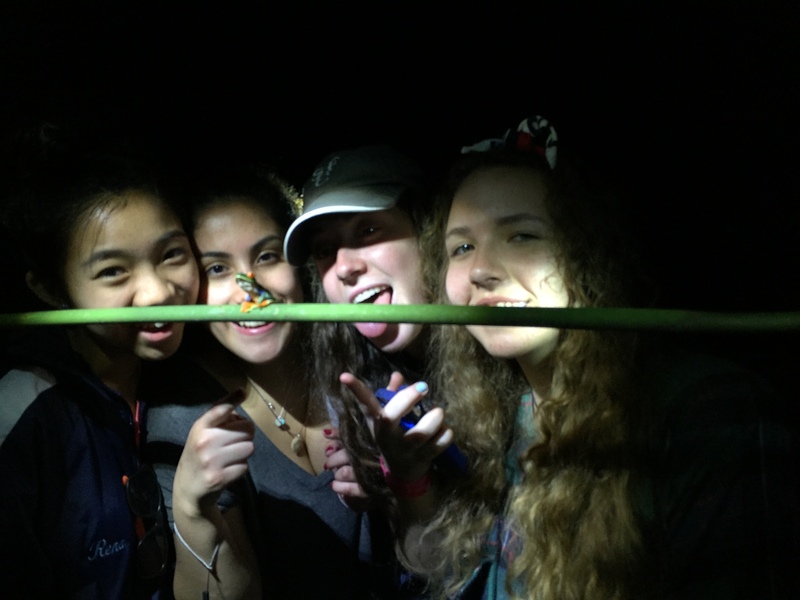 The students also got the opportunity to go on a night hike where they saw Costa Rica’s famous red-eyed tree frog. One of the highlights of the trip was going ziplining through the rainforest canopy, which many students found unnerving but exhilarating. Some of the platforms in the trees were more than five stories above the ground, and the ziplines themselves were sometimes almost a kilometer long. Every day was filled with activities, from horseback riding, to hiking through the Santa Elena Cloud Reserve and Parque Nacional Manuel Antonio, to touring a coffee plantation and learning about how Costa Rica produces one of its biggest exports. The students also spent another day volunteering at an old-age home near San Jose, the day before departing for the U.S. The group raked leaves and cleaned up the grounds, and spent time talking to the members of the home. Many felt that ending the trip by participating in service was extremely fulfilling. For all the exciting activities the students did on the trip, helping out at the school and at the senior residence was a highlight for everyone. Most students (and chaperones) on the trip agreed that it was a life-changing experience, because it opened their eyes to inequalities in other countries and also brought them closer together. Even within the small group of students, new friendships were made during long bus rides and lunches together every day. Every night, the students shared their favorite parts of the day while sitting in a circle, and many felt that it was this practice that enabled everyone to bond. 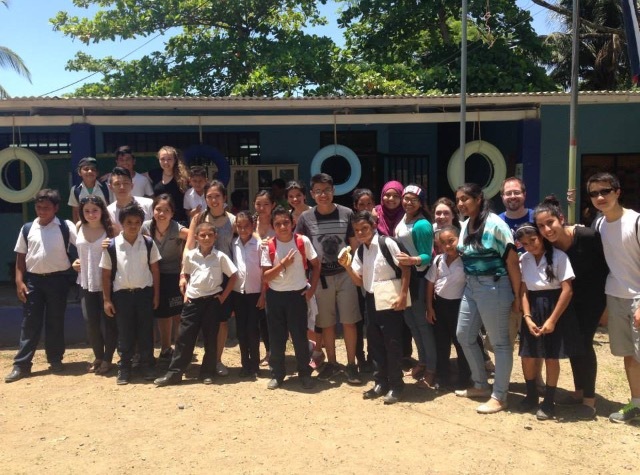 “The best part of the trip were the moments everyone spent together,” Claire Bergerson ’17 explained. 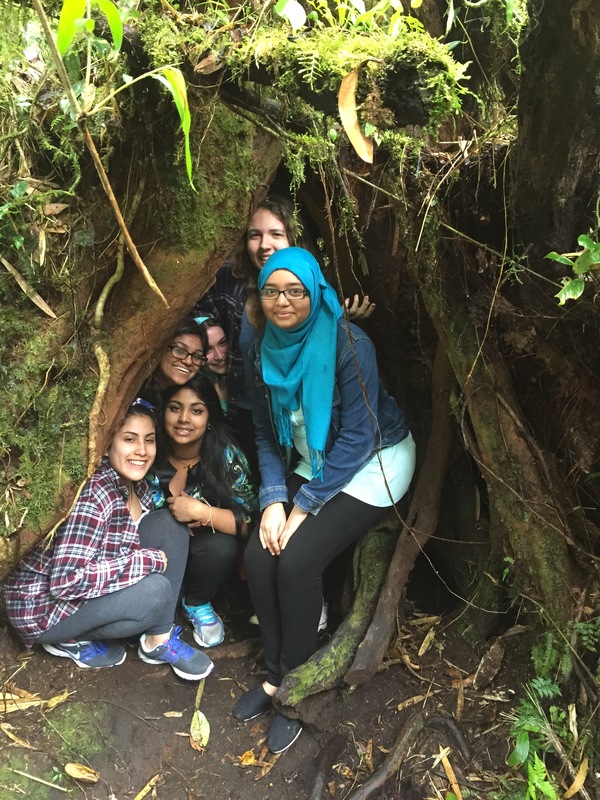 “The activities were great but the times we all bonded over one joke or one memory were by far my favorite parts.” Others felt that the Costa Rican phrase “Pura Vida” sums up the entire trip. “Pura Vida” literally translates to “pure life,” but it also refers to a positive, carefree way of living. Each traveler felt that they had returned with a little bit of Costa Rica still with them.